Facebook's stated reason for rejecting the ad? Brief aside: Zuckerberg's upcoming testimony before Congress should be a hoot. Divest from Facebook. Invest in popcorn! Remember the MySpace reference in the first Iron Man movie? That scene was probably filmed in 2007. By the time the sequel came out in 2010, MySpace was already an irrelevant joke. 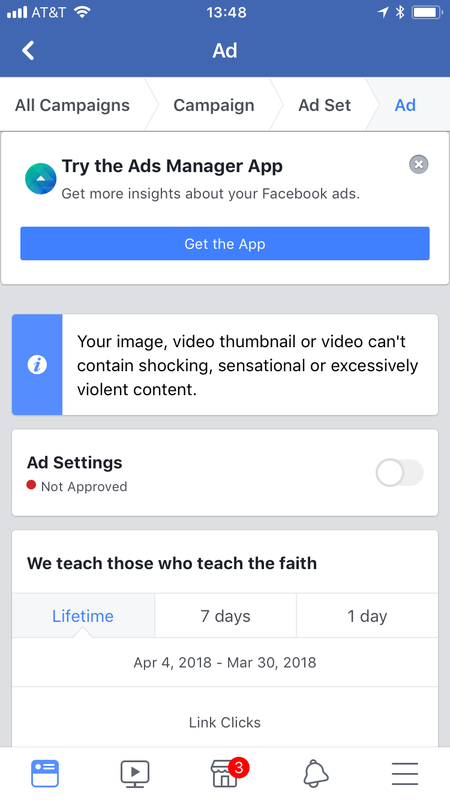 I'd say the time was right for a Facebook boycott, but it looks like there'll be no need. Zuckerberg's data mining social network operation is imploding nicely on its own. Thank God for that. Only Google more richly deserves the MySpacing that Facebook is about to get--either from antitrust suits, users abandoning the platform in droves, or both. Personally, I keep my Facebook use to an absolute minimum for business needs. 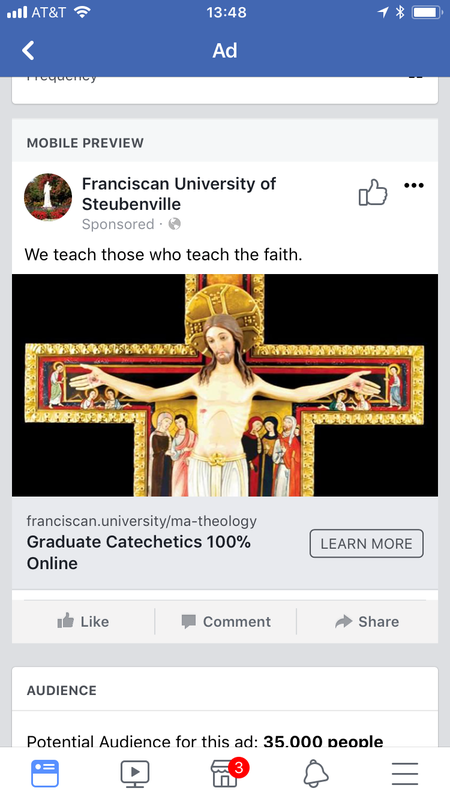 Suffice it to say you won't see me buying ads from Zuck. 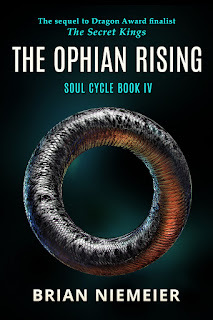 But if you want a story that's often shocking, sometimes violent, and definitely sensational--and that bows the knee to the hope Christ bought for us, check out the final book in my thrilling Soul Cycle, The Ophian Rising. Makes me wonder if the twins are breathing a sigh of relief that Zuckerberg was allowed to keep the precursor of Facebook. Zuxkerberg's problem is that he sadly clueless about how touchy people are sensitive about privacy. Whetger he's suffering from some autism or Asperger's is irrelevanr, it's simply he's roo shallow and limited ro realize what he did..no matter, the obsessives will be returned to their right places because they're unsuited for leadership.